An occupational therapy evaluation is essential in helping to understand your child’s needs and to develop an intervention plan based on specific findings relevant to your child. 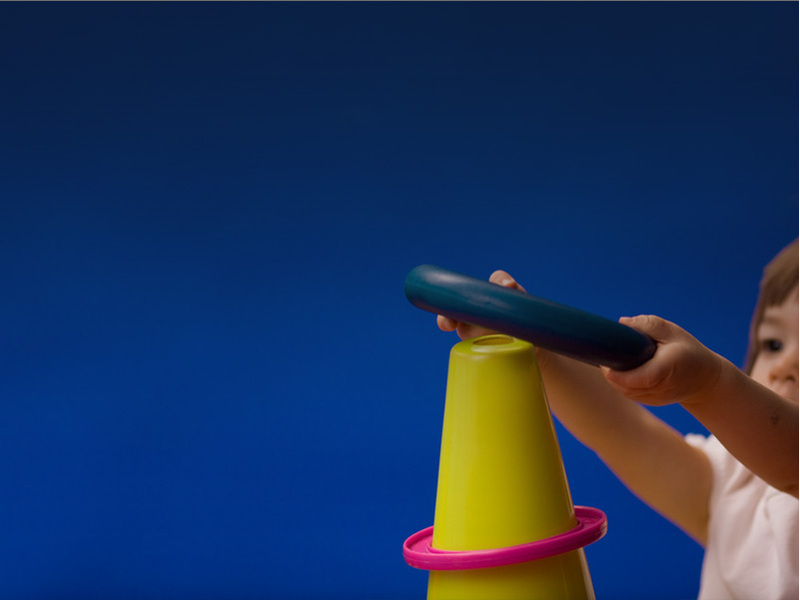 Visual motor assessment, motor proficiency and motor functioning, gross motor skills, fine motor skills assessments. ** What to do on the day of the evaluation.